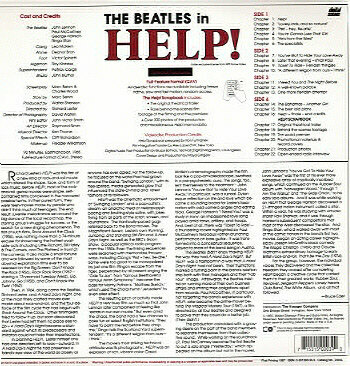 Title : The Beatles in Help! 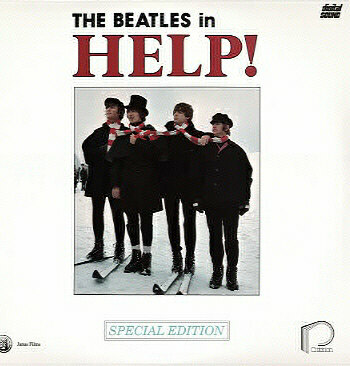 CAV - 2 LD - NTSC - Stereo - 110 min. chapter 4 - "You're Gonna Lose That Girl"
chapter 7 - "You've Got To Hide Your Love Away"
chapter 11 - "I Need You" - "The Night Before"
chapter 14 - The Bahamas - "Another Girl"